Sembreak na! Where are you taking your kids this vacation? 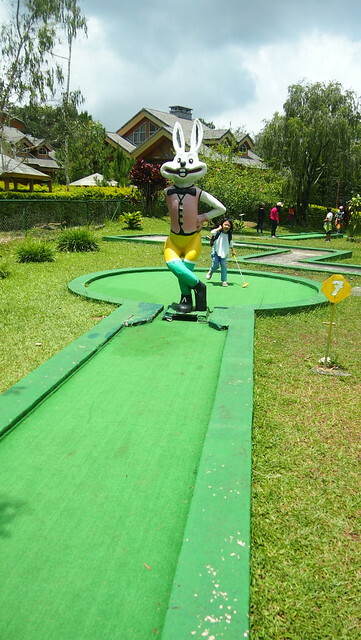 BOS and I are still talking about our final plans but Baguio is at the topmost of our list on where to go this vacation. I can't wait to get out of the city to go to the Summer Capital and experience cooler weather. 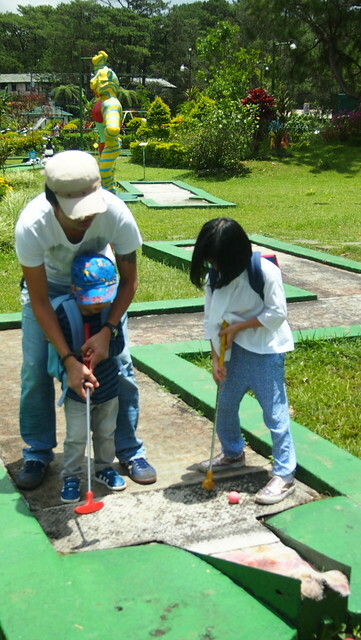 We've taken the kids twice to Baguio and we're always looking for new things to do and new places to eat. 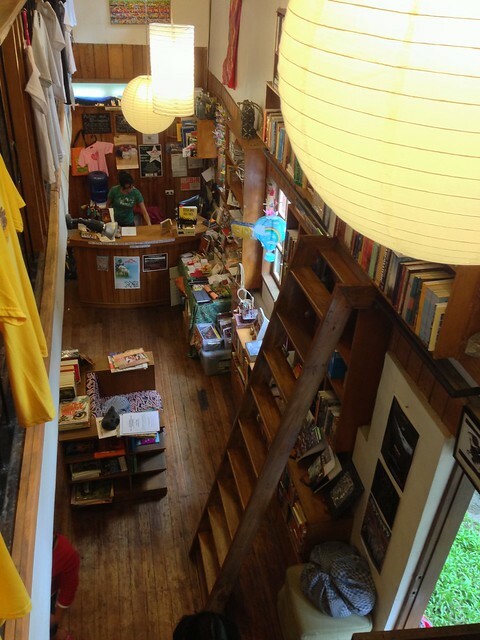 But first and foremost, a place to stay! 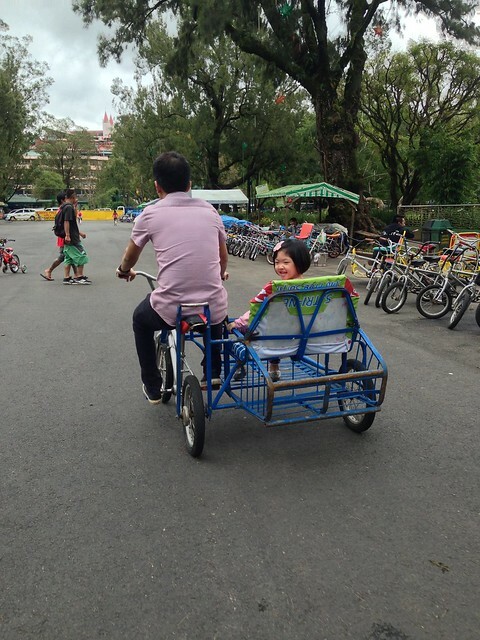 We need to book a comfy, budget hotel in Baguio that's also kid-friendly. 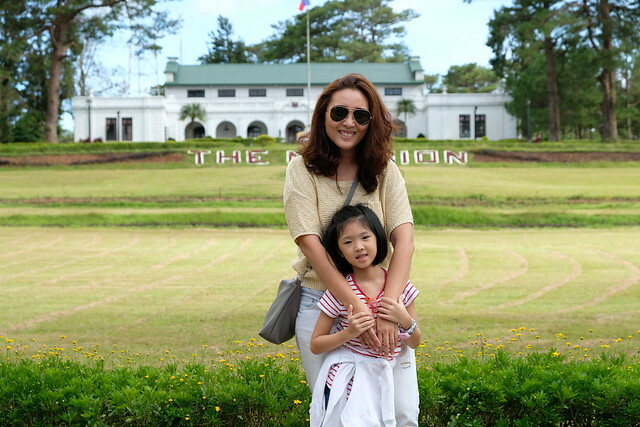 I'm sharing my family's must-do's and must-eats whenever we are in Baguio. 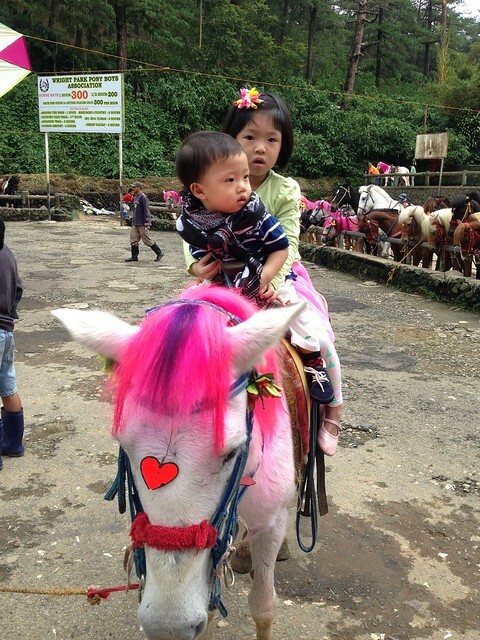 This was 3 years ago, their first time in Baguio and first time to ride a real horse! 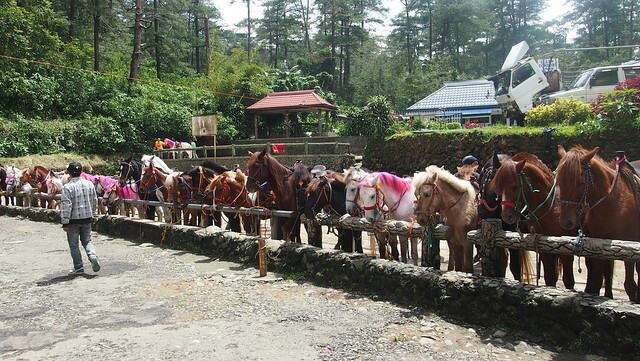 This is in every kid's itinerary, to ride a horse in Baguio. We've tried the 30 minutes and the 1 hour trail. If you haven't tried the 1 hour trail, it's actually nice because the kuya takes you around. Medyo masakit lang sa pwet. Heehee! 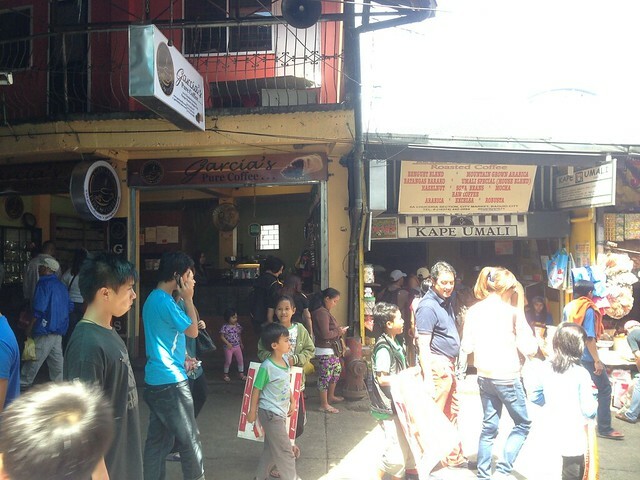 Only in Baguio! My kids and I love taho. 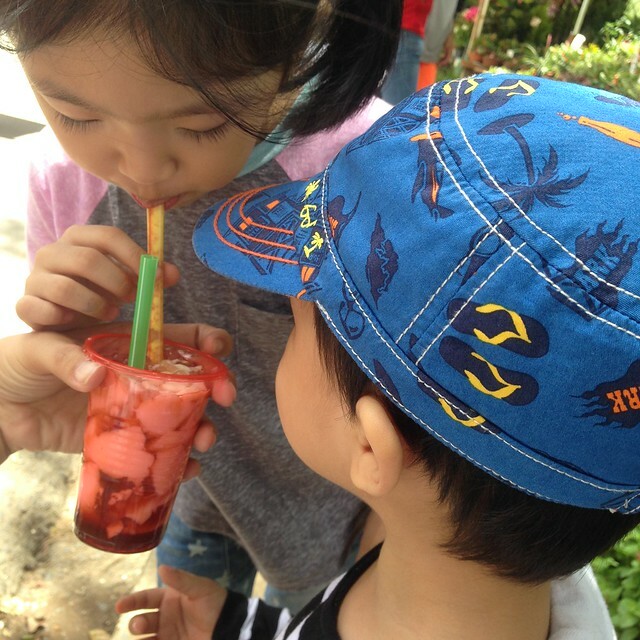 We make it a point to eat Strawberry Taho whenever we are there. We found a vendor at Wright Park and Burnham Park. Burnham Park is one of the biggest parks (32.84 hectares) I've been to. 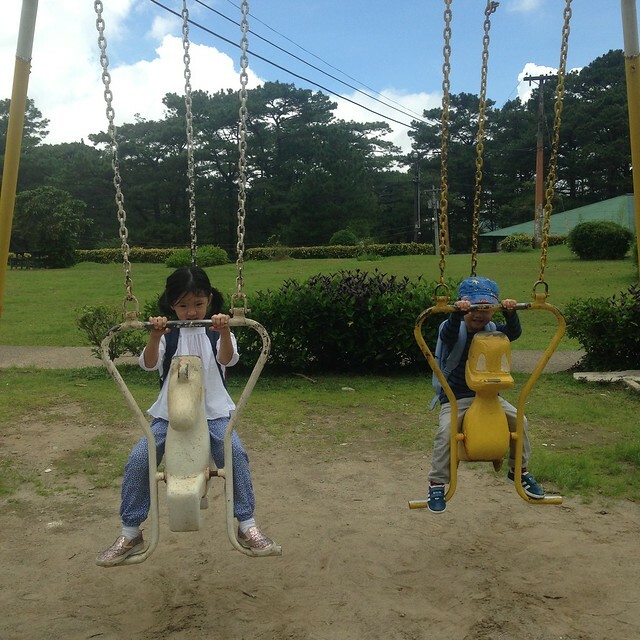 There's a lot to see in the park, there's a skating rink, orchidarium, Igorot Garden, and more! We've only been to the man-made lake where we rode a boat and this bike park. This is one the activities my kids are looking forward to. They had so much fun last year! There's also a playground right by it. 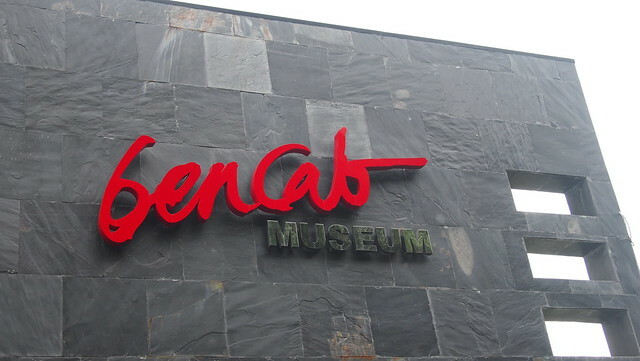 Take the time out for some art appreciation at Bencab and dine at Cafe Sabel. You'll never know you might bump into Sir Bencab himself. I make it a point to visit the public market to buy veggies but during my last trip I hoarded coffee beans! 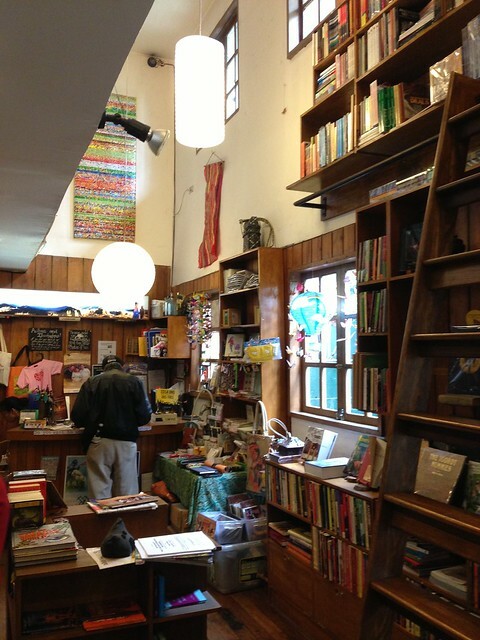 Quaint little bookshop that my husband loves that he subscribed to their book subscription! 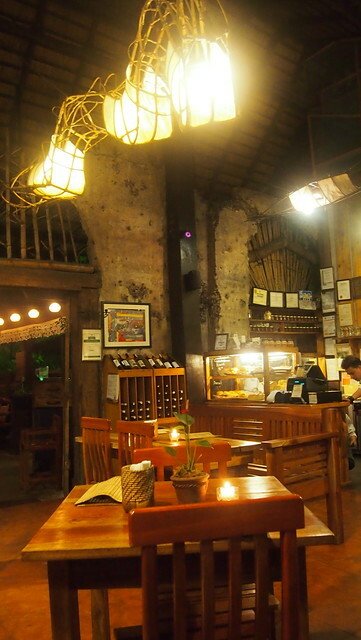 My favorite restaurant in Baguio is Cafe By The Ruins! Love the ambiance, the food, everything! Hope this time we get to eat during lunch para maiba naman. 10. 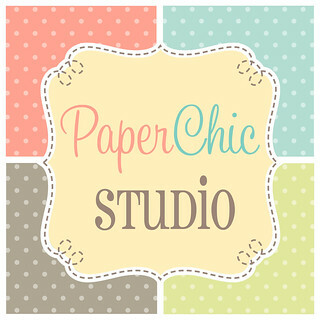 Shop and buy pasalubong! 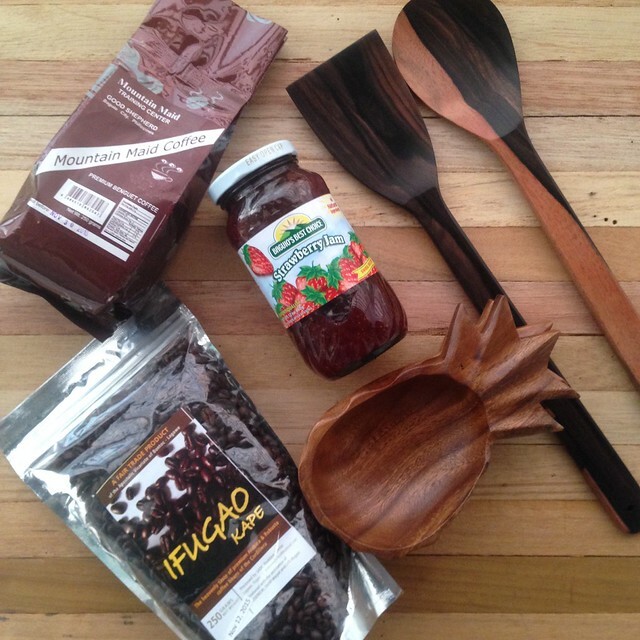 Coffee, Strawberry Jam and a few kamagong kitchenwares were the few things I bought last year. 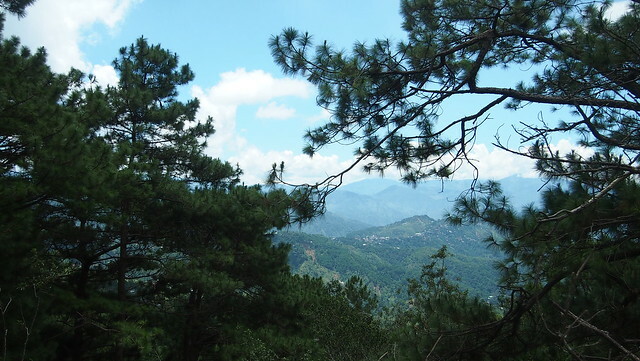 We're looking forward to our next visit to Baguio and check out new places, restaurants, and just relax and enjoy the cool weather. How about you? 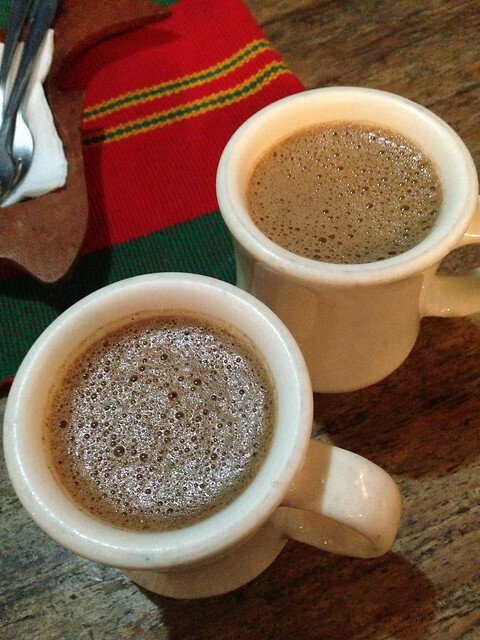 What's your Baguio favorite?